Vehicle owners know that getting oil changes is a critical part of maintaining their cars. However, not everyone understands the best timing to set up regular appointments. Here are four aspects that will affect when to schedule these critical check-ins. Vehicles are more efficient out on the open road at high speeds. They also use less oil. If you frequently drive in stop-and-go traffic or only go around town under 30-miles-an-hour, you may benefit from getting more frequent oil changes. Your vehicle has an increased likelihood of using the oil faster, and the liquid may get dirtier due to the lower speeds and time spent idling. Refreshing the oil will ensure the car engine is lubricated and will experience little friction in action. Car manufacturers denote a recommended oil change schedule in the vehicle manual. Modern cars with conventional oil can usually go between 5,000 and 7,500 miles between changes. Some people think if they don’t drive frequently, they don’t need to get an oil change as often. However, if you don’t usually drive at high, even speeds – like going the limit on the highway – your engine may never get warm enough to burn off water in the engine, causing the oil to deteriorate. Get an oil change that follows your vehicle manual, not the amount of time you drive. If your vehicle uses synthetic oil, you may go as far as 10,000 miles without needing a change. This is because these unique formulas last longer, even at high temperatures, and aren’t as likely to break down. Conventional oil is thicker and won’t last as long, so it requires more frequent oil changes. When your vehicle needs an oil change, head to Jim's Auto Clinic in Hamilton County, OH. 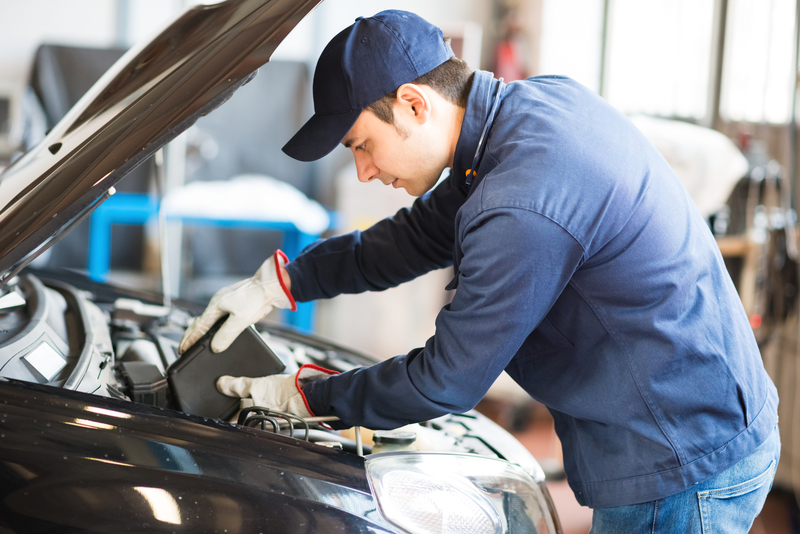 Their expert mechanic team is ASE-certified and has offered auto repairs since 1974. Call (513) 662-6696 or visit the website for information on their brake services and inspections, air conditioning, computerized engine analyses service checks, and more.